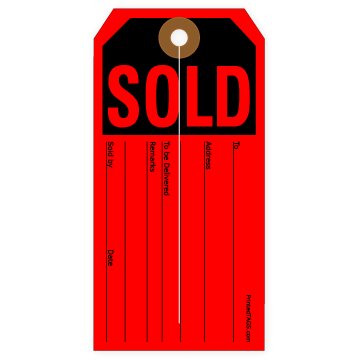 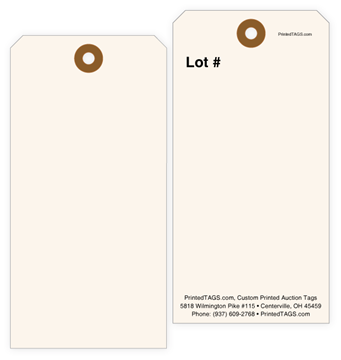 Hang tags are a simple and effective way to manage inventory at any type of auction. 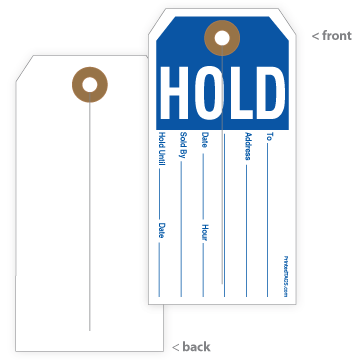 Our durable auction tags are made with heavy-duty 13pt. 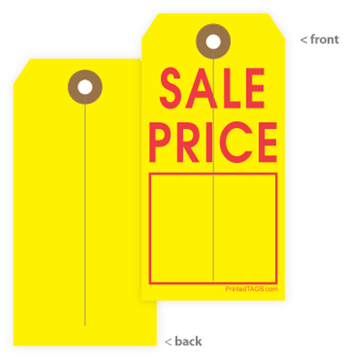 stock and are available in the most popular sizes and style. 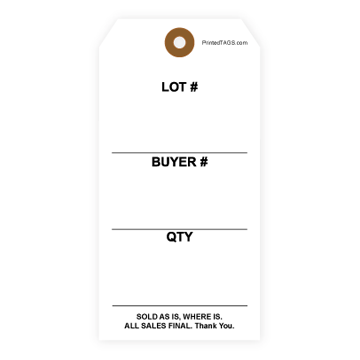 Add pre-numbering and perforated stubs for easy sale tracking. 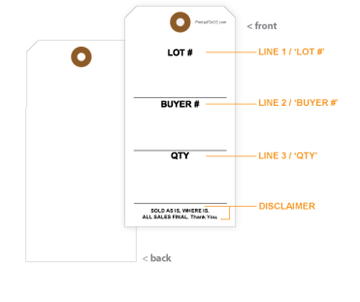 Click here to request a custom quote and upload your design. 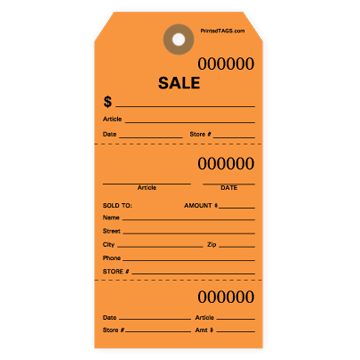 Need tags in a hurry? 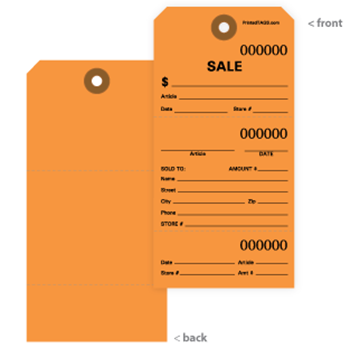 Click Here to order tags pre-packaged in small quantities. 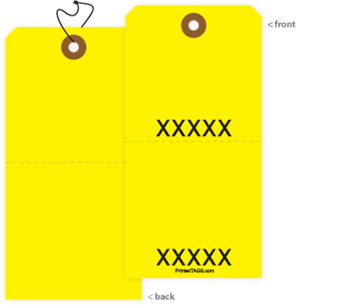 Short-run tags ship same day if ordered before 2 PM (ET)!